Greetings crafty & snarky pals. 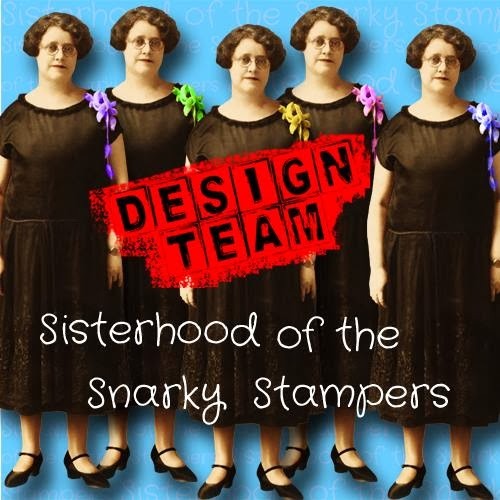 Thanks for popping by to check out the latest challenge brought to you by Edna and the sisterhood of snarky stampers! 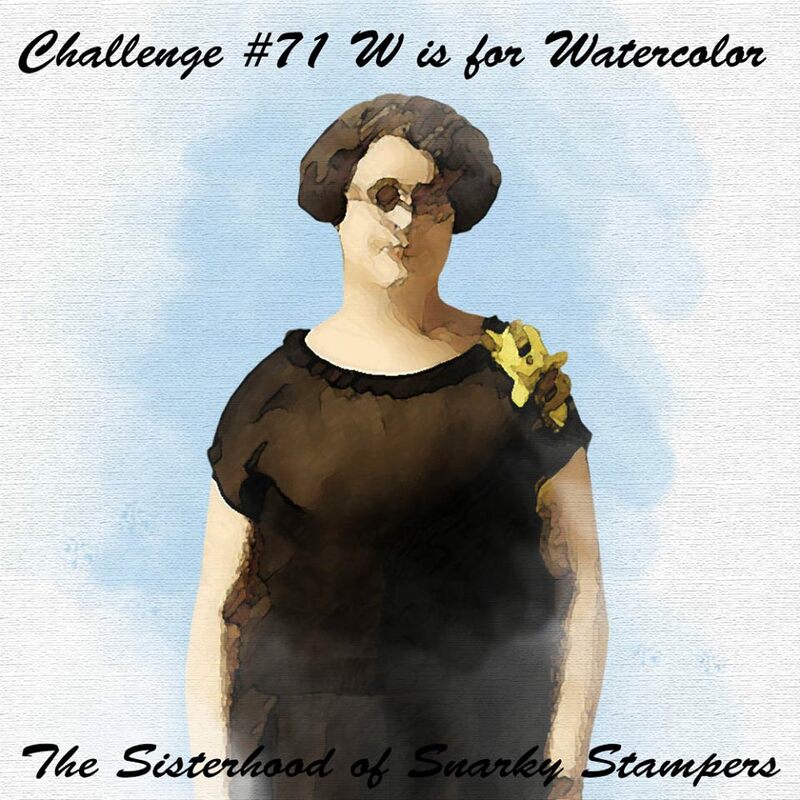 As you will see when you check out the projects of our Queen and Guest Designer Lauren and my snarky sisters....some of us (NOT ME) can rock a watercolour challenge. 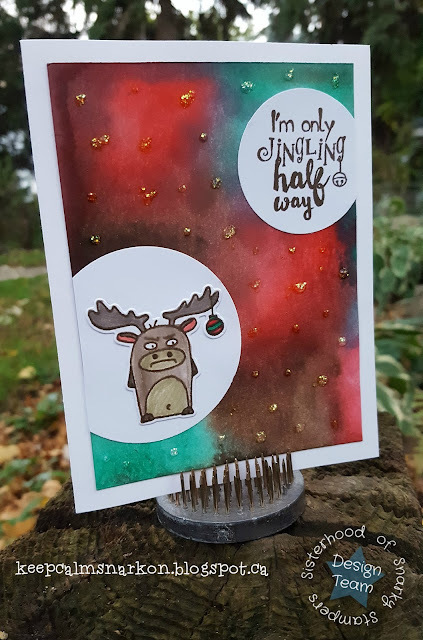 I took (in my opinion) the easy way out and made a watercolour-ish background with distress inks and a water spritzer and I used a water pen to colour (some parts of) my grumpy moose. I adore adore adore these Holiday Grumplings stamps (and dies) from Taylored Expressions. Look how cranky that moose is!!! He is the me of moose!!! 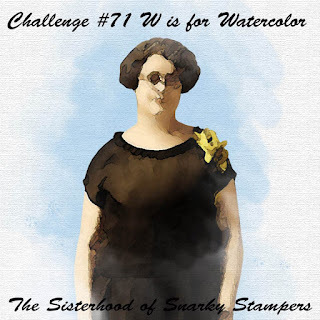 As always, the sisterhood would be pleased as punch for you to play along. 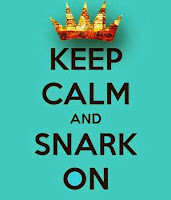 Maybe you will be our next Queen or Princess of Snark!! 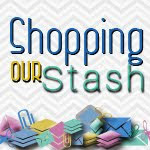 Check out all the details on the challenge over on the SoSS BLOG and while you are there please share some crafty love with Lauren and my snarky sisters. BaH!HA!HA!HA! This is FANTASTIC! I have never seen Grumpy Moose before and That SENTIMENT! Seriously.... while I went all Arty and technique-y YOU stayed true to our roots and ROCKED the SNARKY! and, by the way, your watercoloured background is AWESOME, and simple is a GOOD THING... Grin, but why use two simple steps when we can use 20, make a mess, be disappointed and throw it all away? (THANKS A LOT Martha Steward!) Grin FANTASTIC Job Sistaaah! Gorgeous background, super cute moose. Awesome card,. love it. I think your background is awesome! And you gotta love the Grumplings. Nicely done, sister! I love that grumpy moose! Such a beautiful background, and yet that miserable moose can't find anything to smile about! I think it looks gorgeous and you did an amazing job. Love this stamp & die set.. thanks. "The me of moose!" BUAHAHAHAHA!!! I LOVE your card, Donna! 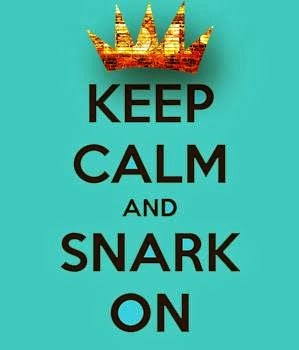 Your background rocks and the grumpling moose and snarky sentiment is fabulous!! OOOOO! I love that inky background! It's got so much depth and drama. And I love that grumpy moose!